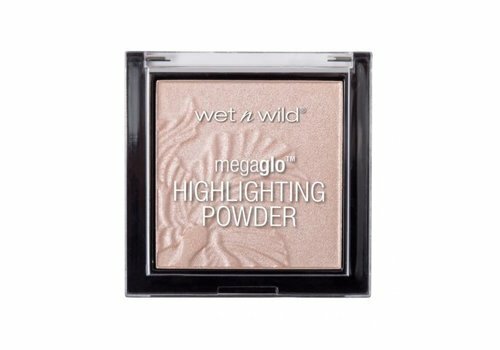 Buy Powder Highlighters online at Boozyshop, the makeup webshop that makes online cosmetics shopping fun! 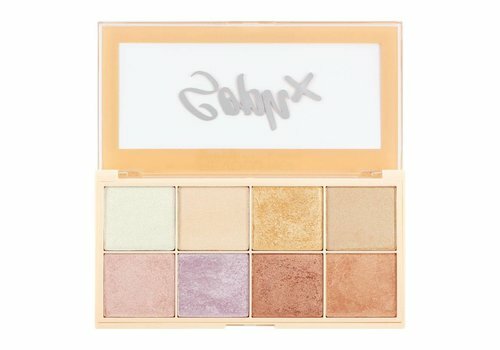 A beautiful glow is the perfect finishing touch for every make-up look! You give your look that extra something that creates a unique effect. 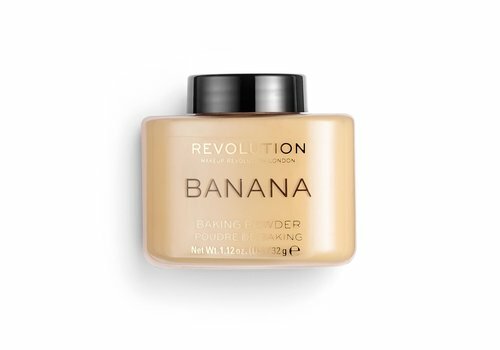 And you create the very best with a powder highlighter! This gives shape and shine to your face, which makes for a nicer, younger, healthier and more cheerful appearance. Sounds tempting right? Nothing stops you because applying a powder highlighter and ordering it at Boozyshop is sooo easy! 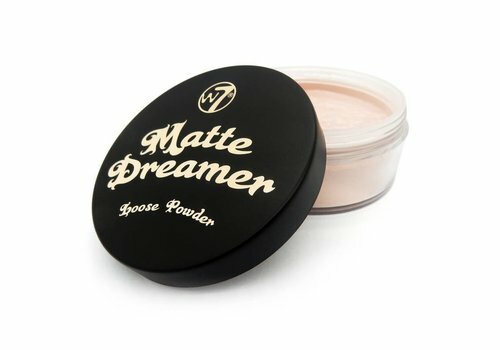 Boozyshop's range is enriched with different powder highlighters. 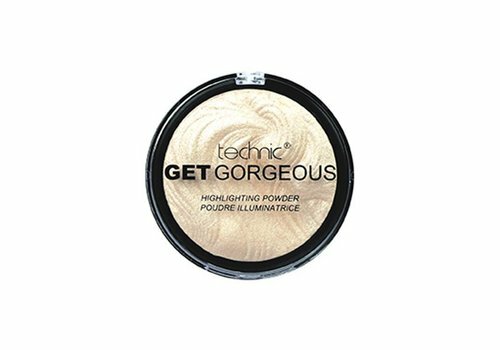 From loose powders to compact powders and from pearl white to champagne gold, for everyone there is a perfectly matching powder highlighter! Search between all possibilities, find your perfect match and shop your new powder highlighter quickly. 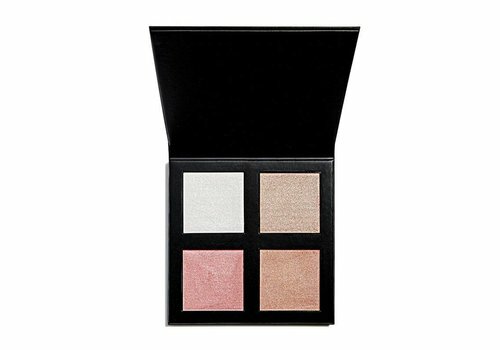 Do you doubt which highlighter suits you? Ask her make-up artist for help in the Boozyshop chat! 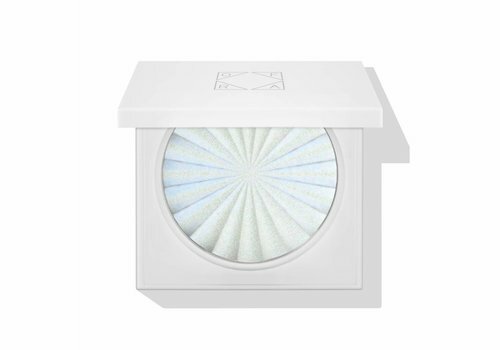 Your new favorite powder highlighter shopped? Then you can get started! Grab your favorite fan brush or handy highlighter brush and create the most beautiful shine. 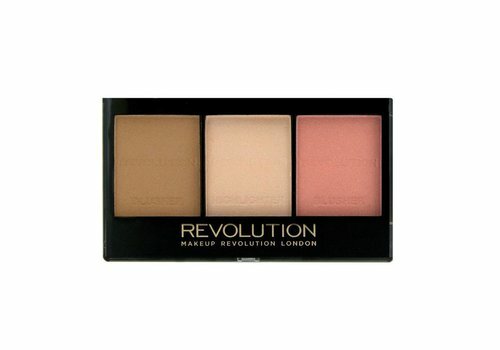 Apply the powder highlighter to your cheekbones, chin, eye corners and cupid arch and shinen!